Speaking to the Wall Street Journal, YouTube is calling out T-Mobile this week, claiming that the carrier is effectively throttling, or degrading, its network video traffic. Recently, T-Mobile announced Binge On, a service that allows customers to stream video from select providers without any associated data fees. Essentially, T-Mobile scales back the quality of the incoming video to 480p, relieving stress on the network, which allows the video data to not count against a customer’s monthly bill. However, according to a YouTube spokesperson, T-Mobile is degrading all incoming video regardless of network congestion, regardless of being a part of Binge On, and is not informing its customers of the action. As of right now, YouTube is one of the largest video services in the world that is not yet a part of T-Mobile’s Binge On. According to insiders, there is a technical error that does not allow T-Mobile’s software to recognize a YouTube video is streaming, which would mean customers would end up seeing the usage on their bill. It is reported that until both parties can come together for a fix, YouTube will remain not offered. While the idea of Binge On is fantastic, I feel that the issue raised by YouTube is an issue many feared when it was first announced. T-Mobile is taking video on its network that is not a part of Binge On, downgrading it, and handing it off to the user who is completely unaware of the lowered quality. For anyone who is paying their monthly bill, expecting to experience whatever they want in the highest quality possible, this is unacceptable. 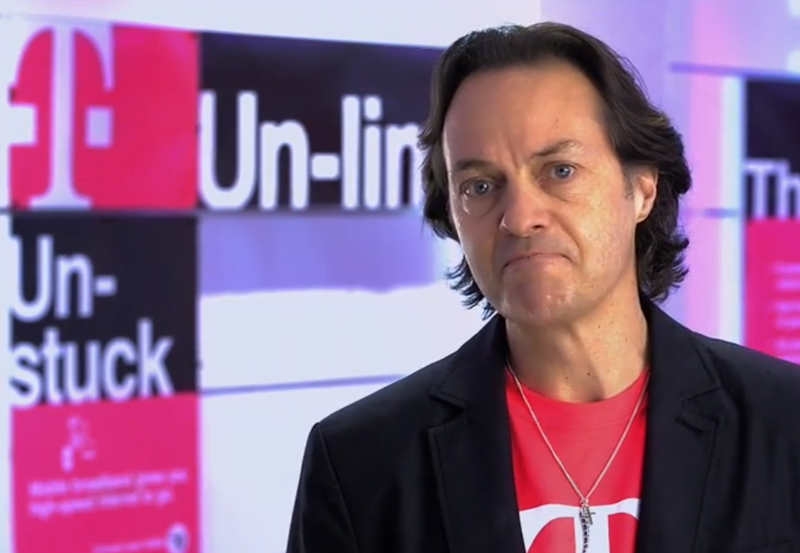 Given John Legere’s outspoken personality, it is probable T-Mobile will address these concerns in the coming days. Anyone here on T-Mobile experiencing a lack in quality on YouTube videos lately when not on WiFi?